It seems the rumor concerning the upcoming Samsung Galaxy M-series are true after all. 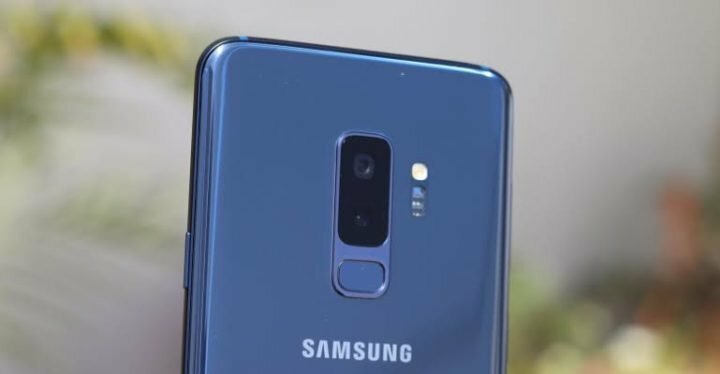 It has been initially rumored that Samsung is currently working on three smartphones under the Galaxy M-series, that is the Galaxy M2, M3 and the Galaxy M5, which is said to be the highest variant of the tri. 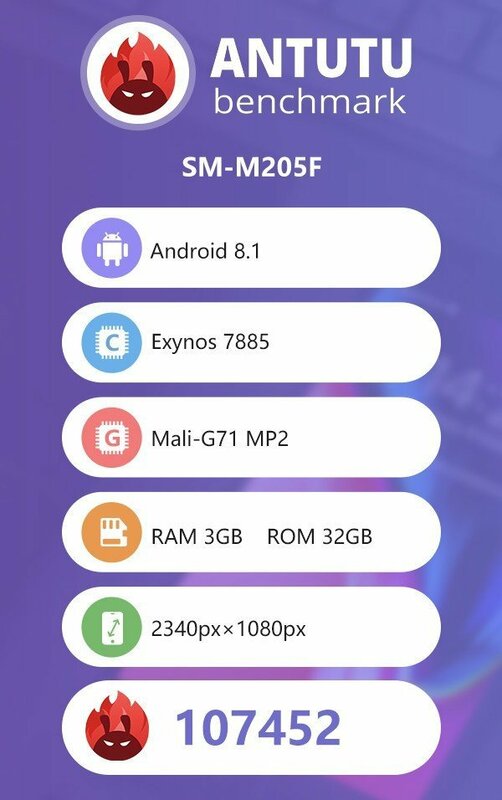 The Samsung Galaxy M2 smartphone has now surfaced on the AnTuTu and Geekbench, revealing some of the specifications and features of the device. The Galaxy M2 is the first smartphone in the company’s new Galaxy M series, and from the leaked specs, it seems this unit might be a midranger. Samsung’s upcoming Galaxy M series is said to replace its online exclusive Galaxy On series of smartphones. It scores a 1,319 in the single-core test and 4,074 in the multi-score test on Geekbench and on AnTuTu the device was able to score 107452. According to the listings, Samsung Galaxy M2 sports a Full HD+ display with a 19:5:9 aspect ratio suggesting the phone might sport a notch on top of the display. The Samsung Galaxy M2 will be powered by the company’s own Exynos 7885 processor with Mali-G71 MP2 GPU. The device packs 3GB RAM and 32GB internal storage. Samsung could also release a 64GB storage model and runs on Android 8.0 Oreo with Experience UI on top. Furthermore, the company is also planning on launching the new models; the Galaxy M5, Galaxy M3, and Galaxy M2. Reports further state that the Galaxy M5 will be the high-end model in the new series sporting an AMOLED display.